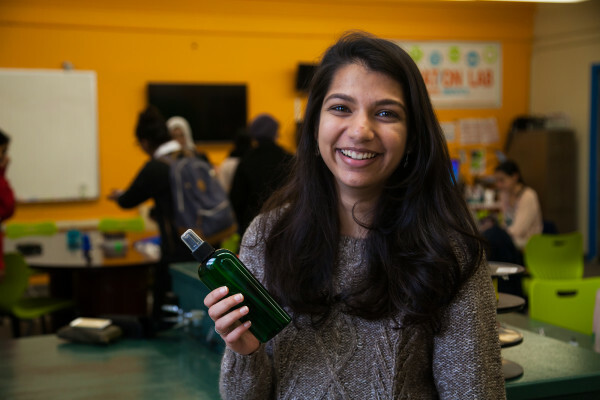 Recently, Stony Brook University senior Ruchi Shah was awarded $10,000 for her first place finish in the College of Business Social Entrepreneurship Competition for developing a mosquito repellent that does not contain any harmful carcinogens and will be available for public purchase soon. The product, Mosquitoes Be Gone, would neutralize a component of human sweat that mosquitoes are attracted to, lowering the probability of mosquito-transmitted diseases. “Initially, we would be producing smaller quantities, making it at home and bottling it ourselves. 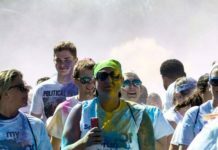 It’s probably going to be more costly for us so the prices would be a little bit higher so that we can make some profit to bring these repellents to people,” Shah told The Statesman, Stony Brook University’s student paper. You can view the full article from the Statesman here.